Here in the Philippines, we start preparing for Christmas as early the first 'ber' month which is September. That's literally 23 days from now. Thoughts of salary bonuses and gifts suddenly ran in my head especially when I learned about Shopback's Wish a List contest. I've seen a few blogger friends already made their wish list so I thought it would be nice to share my own wishes to inspire and push me to achieve these before the year ends! My current laptop is already 3 and a half years old. Being with my laptop almost 24 hours a day makes it the longest relationship I had seriously. Some keys are not functioning already, thanks to the on - screen keyboard that keeps my job going. As an online freelance worker full time, laptop is a necessity. 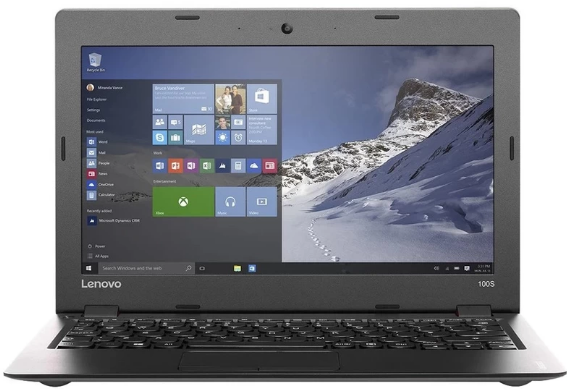 This Lenovo IdeaPad 100S 2GB from Lazada looks cute. It is small enough for me and not that heavy to carry around. I am off to a Southeast Asian trip for 12 days next month. Full details are still a secret for now. This is going to be the longest span of days I will be out in another country. 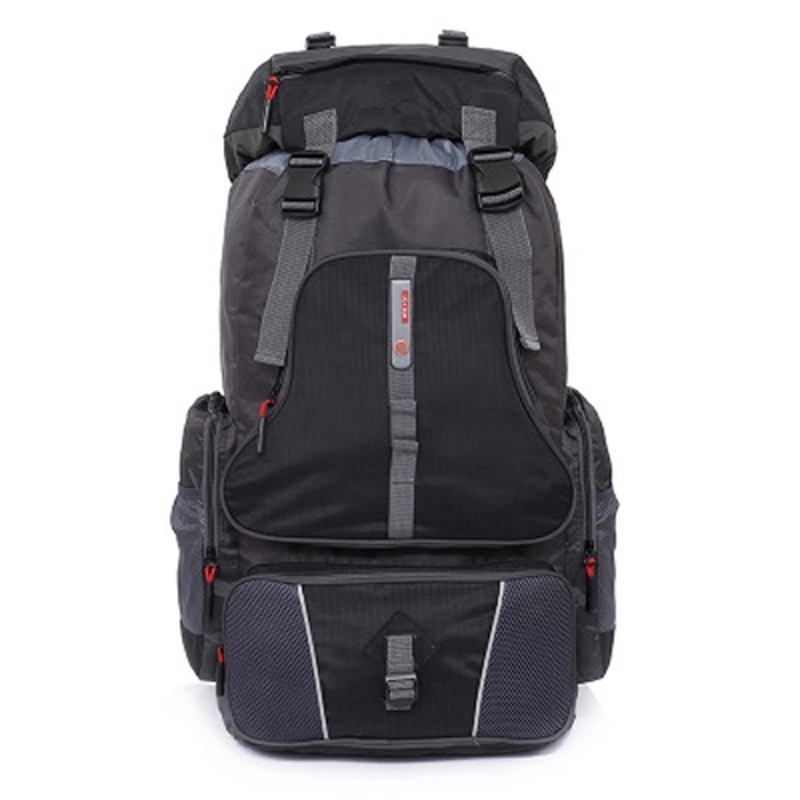 As early as now I am scouring the Net for a reliable backpack bag that is manageable enough for a petite girl like me and won't crush my back. This one looked just exactly what I need. 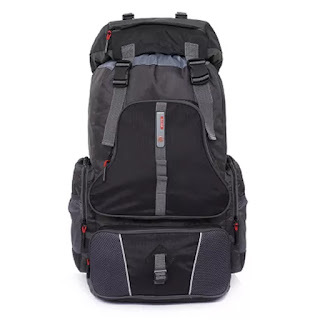 Our trip will include a lot of outdoor stuff so this 60L cycling Backpack Water Bag Road Sports Running Outdoor Hiking Waterproof Backpack from Lazada is a winner for me. Of course what is travelling without taking pictures? More than freezing the great moments while on the road, camera along with laptop are gadgets that a travel blogger should have at all cost. 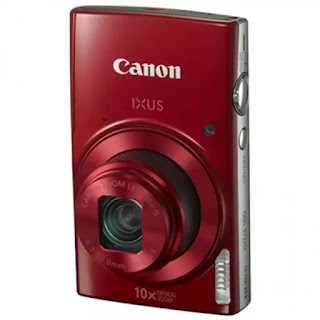 I am always loyal to Canon when it comes to cameras so this Canon IXUS 180 20MP 10x Optical Zoom Point & Shoot Camera (Red) with Free 8GB SD Card and Camera Pouch is my choice. Mom and I love staycations to 4 - star and 5 - star hotels. 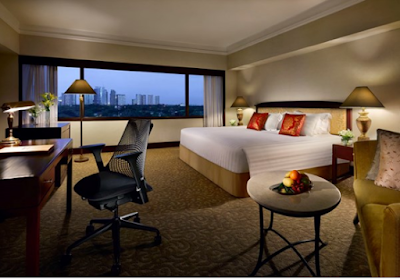 Just recently we went to Hotel Jen Manila and Shangri - la Edsa. It means a lot to her because she even take a 12 - hour bus ride to get here in Manila from Irosin, Sorsogon our hometown. She just went home a few days ago and I promised her we'll have another one before 2016 ends. 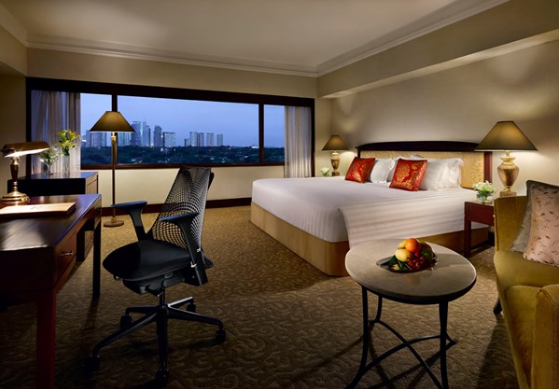 Our target place in Manila is Makati that is why my heart jumped with joy when I saw this Junior Suite from Dusit Thani Hotels and Resorts. I am thinking of visiting Bangkok, Thailand from this mystery Southeast Asian country before I head back to Manila. This is actually a new discovery for me - that you can actually book a flight through Shopback! How cool is that? 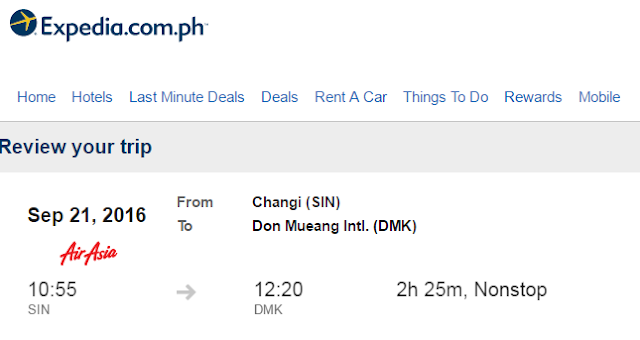 I found one really cheap through Air Asia via Expedia. It is super duper easy to shop at Shopback. I do really hope I get all of these before Christmas! To sign up at Shopback, please click here. If you want to know more about Shopback, you can read here my guide about How Shopback Lets You Save Money While Shopping For Your Travel Needs.